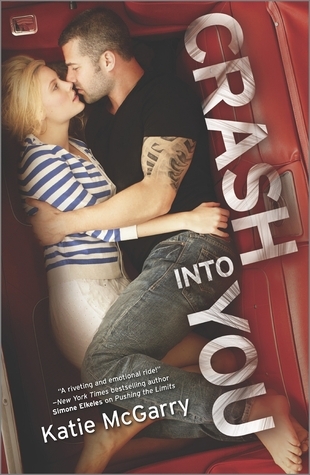 Crash into You was such a great book. The writing in this book is wonderful, I felt that I could have just hopped into the story with the characters. The characters were so well developed and intriguing. My only gripe was that the events in this book was a little all over the place. But overall I really enjoyed this book.